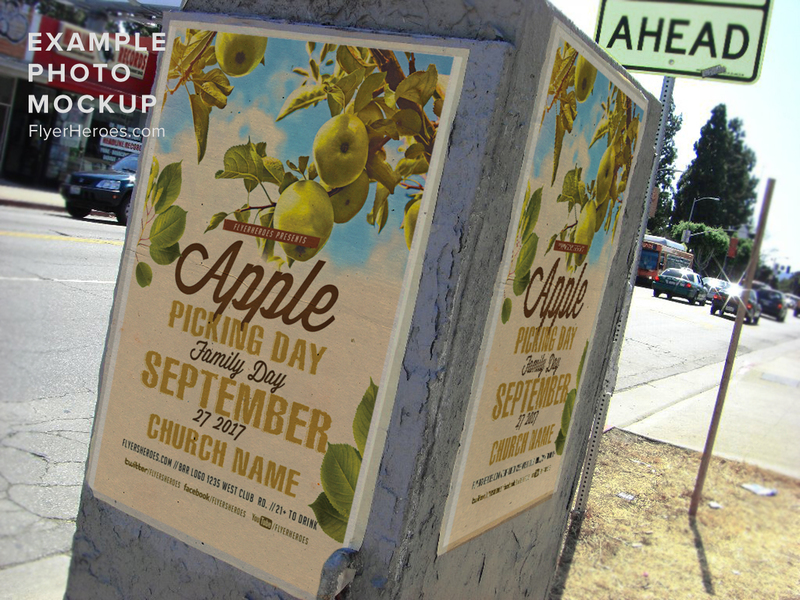 Fall is one of the best seasons for outdoor activities and community adventures! 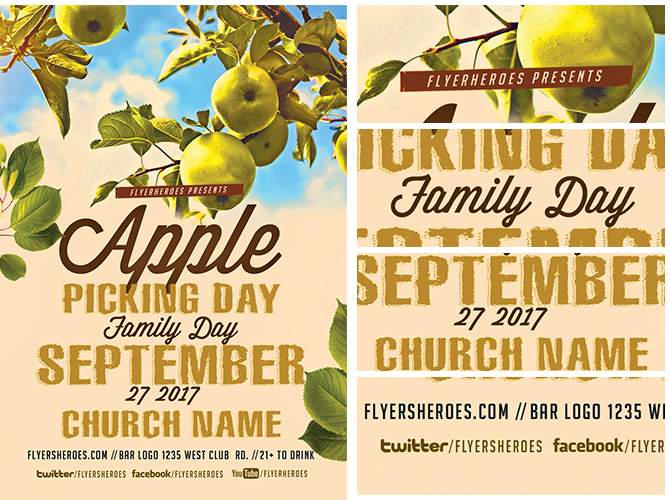 Don’t miss this great opportunity to advertise your festive autumnal event with this striking fall flyer! 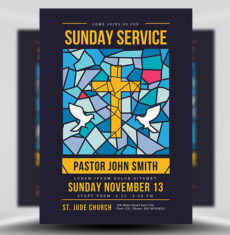 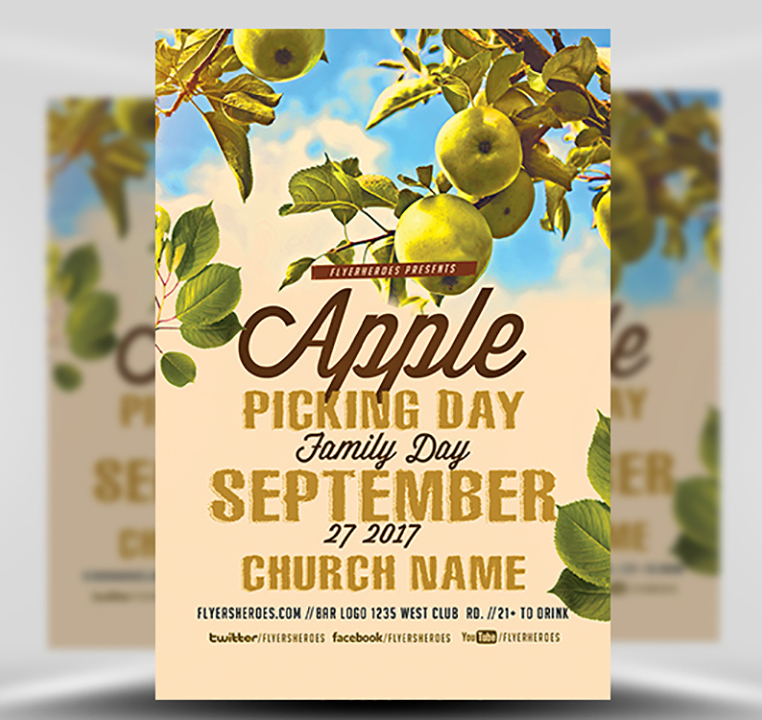 Whether you’re hosting a community wide apple-pick or a smaller event for your Church community members, this festive flyer is sure to turn heads and get people talking! 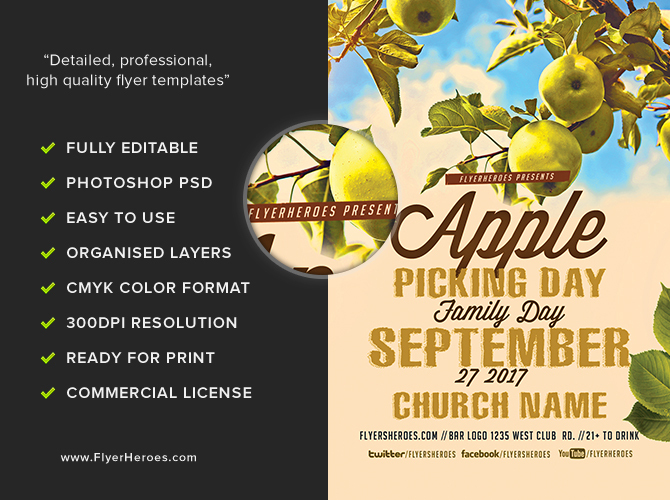 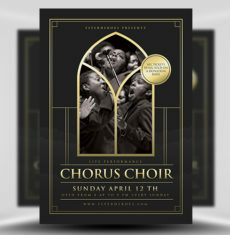 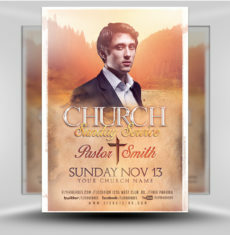 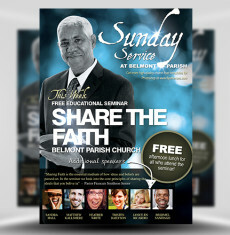 Church Community Apple Picking v1 is a premium Photoshop PSD flyer / poster template designed by FlyerHeroes to be used with Photoshop CS4 and higher.